Click here to spread joy! 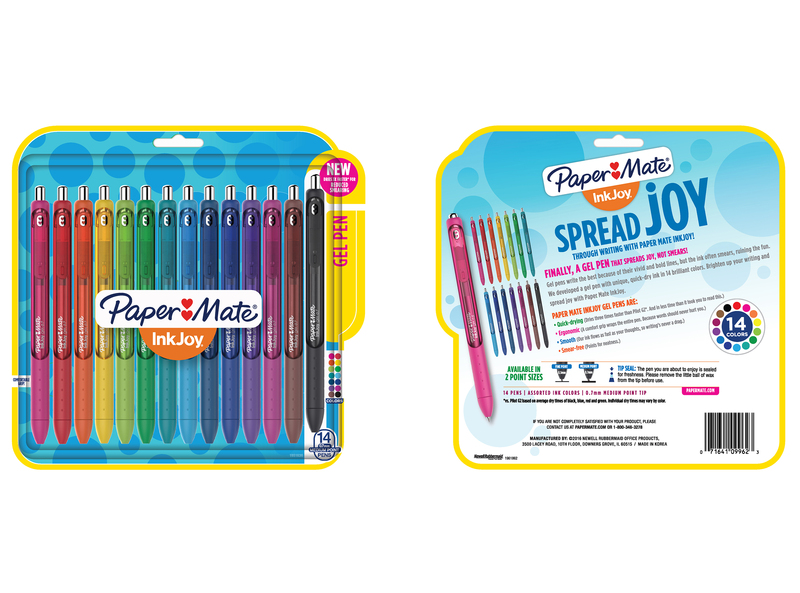 To celebrate the launch of Paper Mate® InkJoy® Gel Pens™, Paper Mate InkJoy is partnering with Island Records Multi-Platinum selling singer-songwriter and international sensation Shawn Mendes to “Spread Joy, Not Smears” during his upcoming summer World Tour. Now through December, fans will have the chance to join Shawn in spreading joy with new Paper Mate InkJoy Gel pens, available in 14 brilliant colours with vivid gel ink that dries 3X faster1 for reduced smearing. 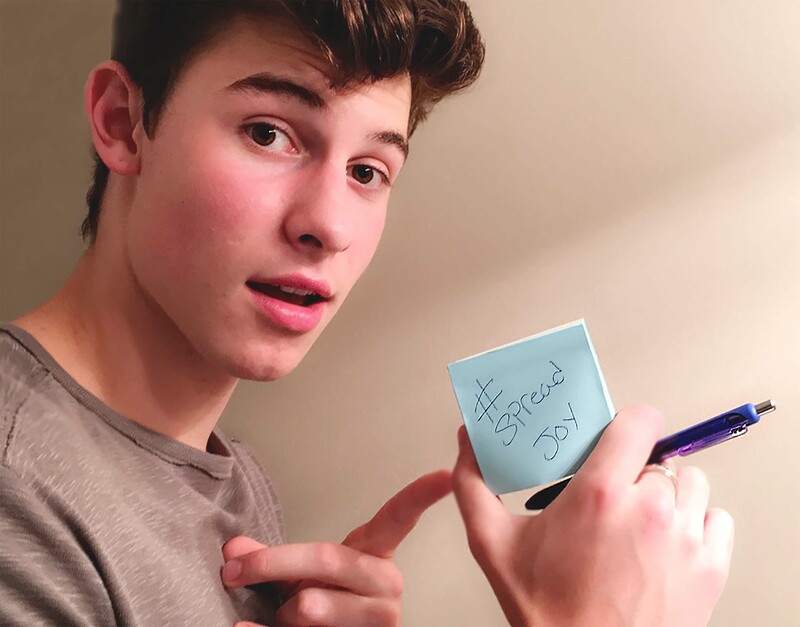 The campaign with Mendes continues the tradition of his #NotesFromShawn campaign with DoSomething.org, which was started in 2014 to help spread and promote positivity by encouraging fans to share notes with others to help brighten their days, boost self-esteem and to show the power of the handwritten word. 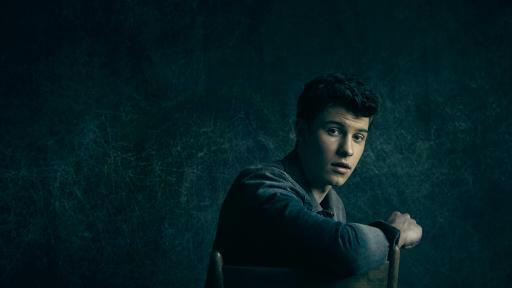 The third year of the #NotesFromShawn campaign will start with the first stop of Shawn’s tour on July 15. Fans can visit DoSomething.org/Shawn for more information. 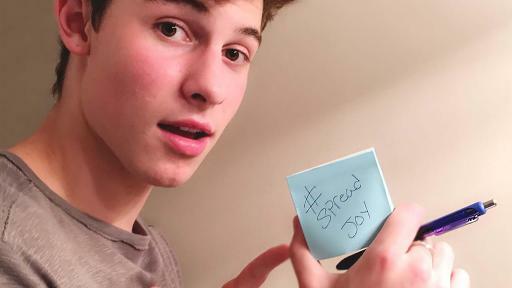 Share it on Instagram or Twitter tagging Paper Mate and using #SpreadJoy. 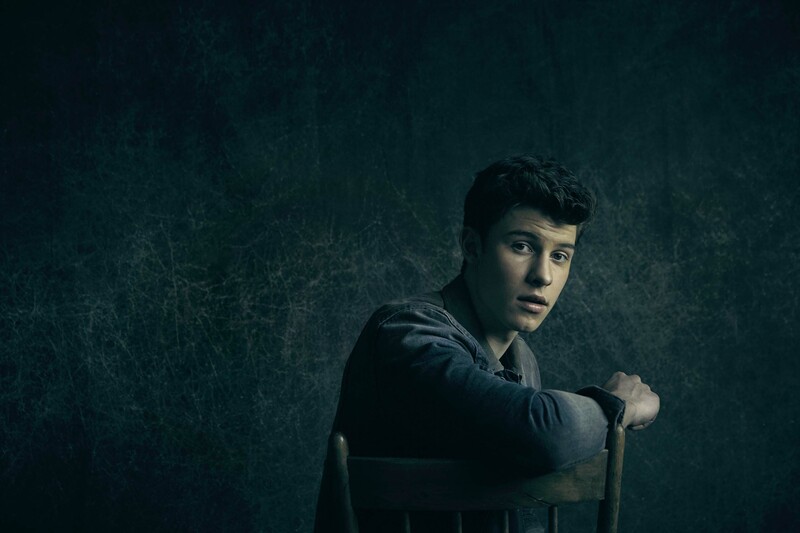 Plus, now through December 31, fans can enter the “The Ultimate Shawn Mendes Fan Experience Sweepstakes” on spreadinkjoy.com or shawnmendesofficial.com for a chance to win one of two Grand Prizes2, merchandise or win a concert ticket for themselves and ten friends in select markets. The two lucky fans selected as Grand Prize winners and three of their friends will win the “Ultimate Fan Experience” spending a day with Shawn and his crew to spread to joy. Additionally, fans can tune in to their local radio stations and follow Paper Mate InkJoy on social media for a chance to win concert tickets, signed merchandise and other cool prizes. For more information, visit spreadinkjoy.com and follow @ShawnMendes and @Paper_Mate on Instagram or @PaperMate on Twitter for real-time updates and behind the scenes access. 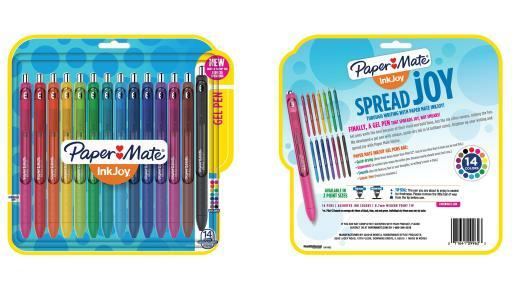 The new Paper Mate® InkJoy® Gel Pens™ are available in pack sizes ranging from 1 to 14 pens with an MSRP of $3.07 to $42.00 at a variety of retailers nationwide including Amazon.ca, Staples, Walmart and London Drugs. With a vivid gel ink that dries 3X faster1 for reduced smearing – it’s like a party on the page where smudges aren’t invited. 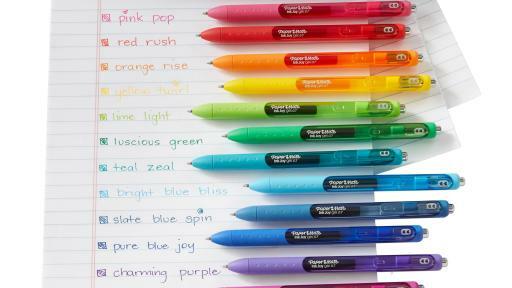 With 14 brilliant colours to choose from, your notes will be bright and filled with fun. 1vs. 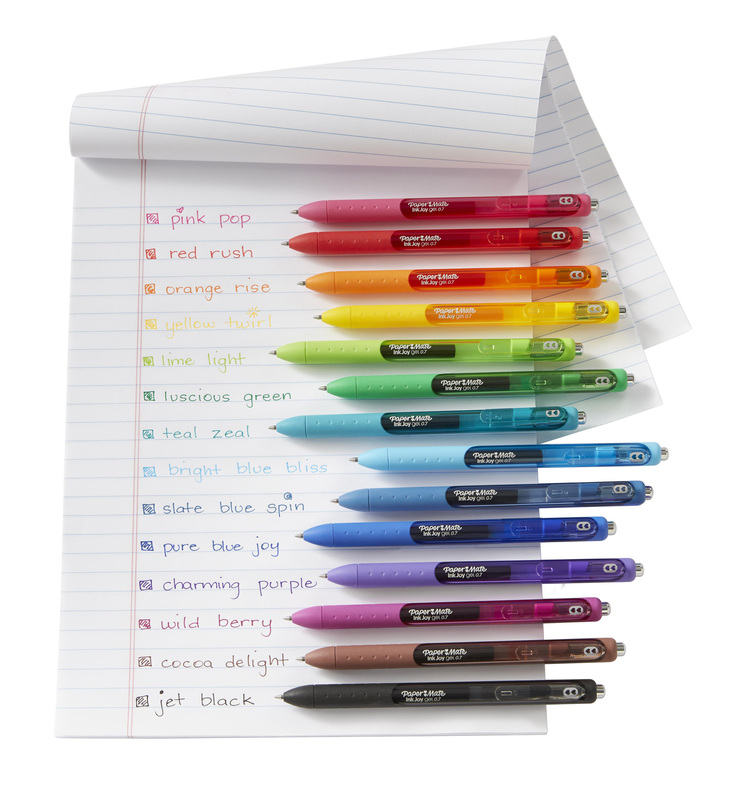 the leading gel pen at retail in Canada based on average dry times of black, blue and red. Individual dry times may vary by colour.